here are some quick links to some good information on Magnesium. 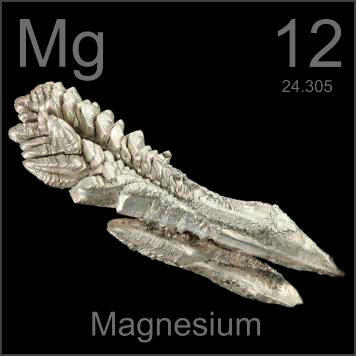 I recommend that when purchasing a magnesium product you avoid magnesium oxide, and choose an aspartate, citrate or malate. Epsom salts baths are also wonderful and please increase your intake of green leafy vegetables. This entry was posted in Fatigue, Nutrition by Andreacullen. Bookmark the permalink.